About the plant: Celery is a biennial plant that grows to a height of 1 to 2 feet with green and white flowers that produce seeds. 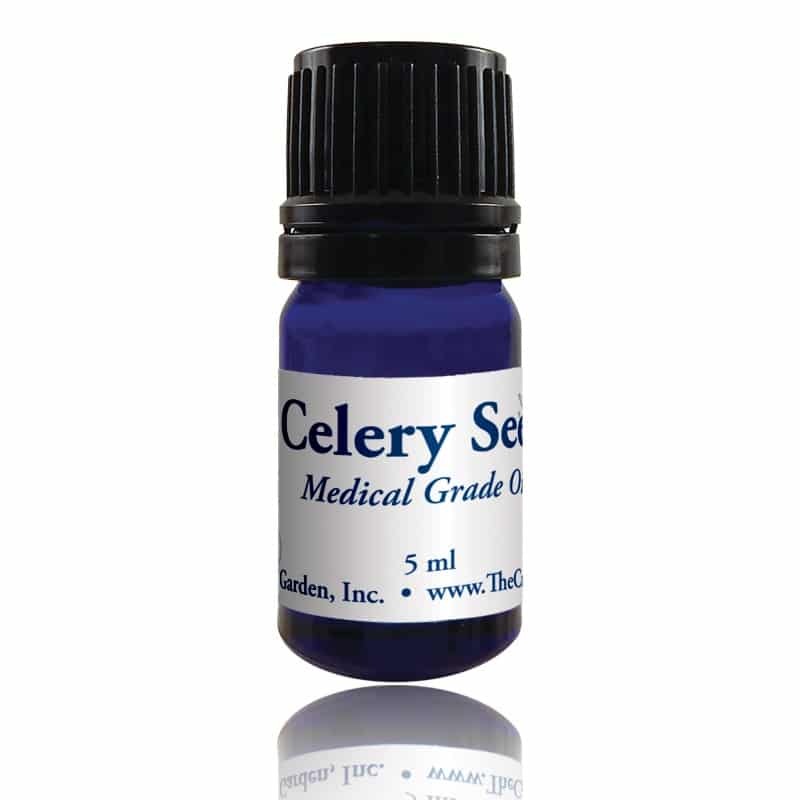 Spiritual uses: Use celery seed oil with the intention to increase your ability to tap into the cosmos to garner wisdom and knowledge. Mental uses: Celery seed oil is energetically beneficial when working on an invention, formula, or any project that requires a download of insight to complete a task at hand. 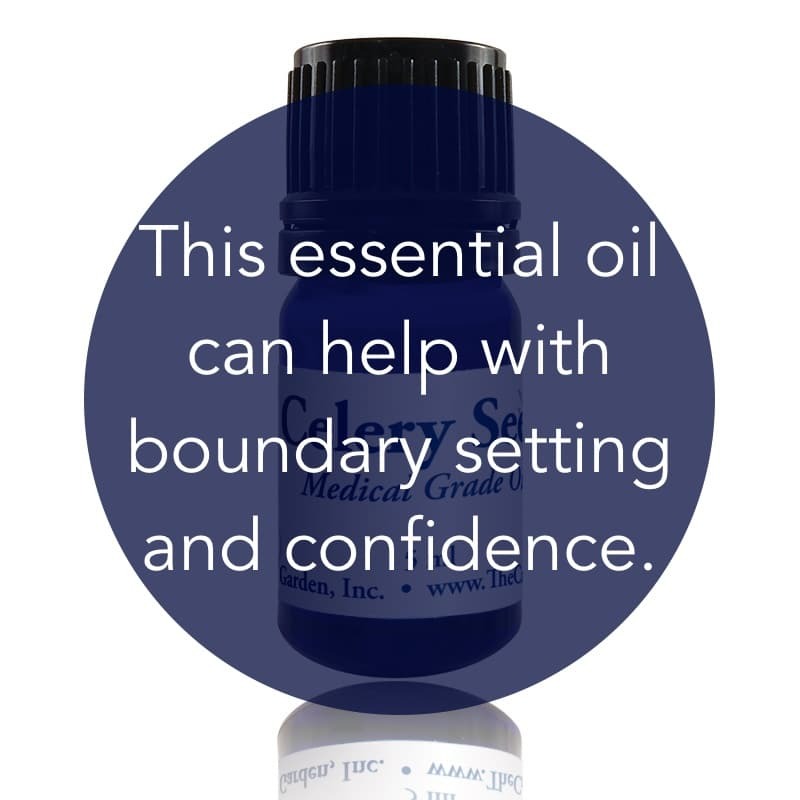 Emotional uses: Celery seed oil can be added to a synergetic blend for overcoming insecurities and jealousy of others or when you need to have the courage to set boundaries with others. Physical uses: Celery seed is best used as a means of ridding your body of excess water through urination. For your safety: None known.